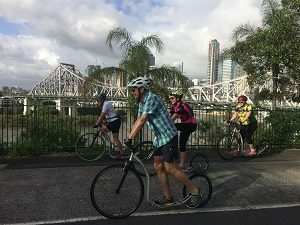 A group of Footbikers met at Kangaroo Point, Brisbane for a kick over the over Story Bridge. They then headed onto New Farm and the famous Breakfast Creek! 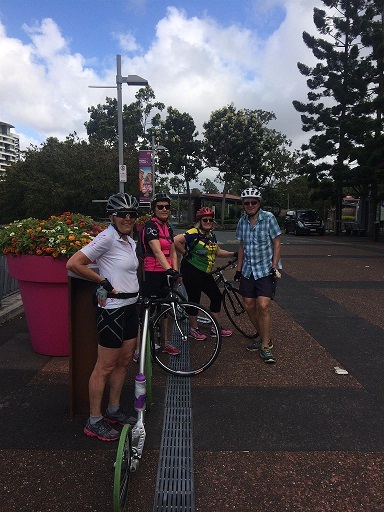 Too early for a pint… or two… the group headed back via Newstead and the Roma Street Parklands, where they enjoyed a coffee and some delish brekkie back at the Story Bridge. 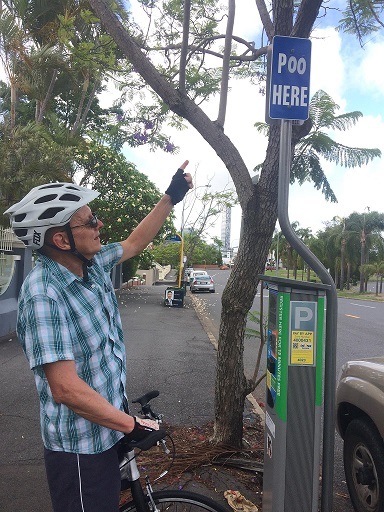 The day’s kick was organised by Bruce and Lyn Cook of Kickbike Australia. For more fun and information on upcoming kicks, please be sure to check out the Events calendar.